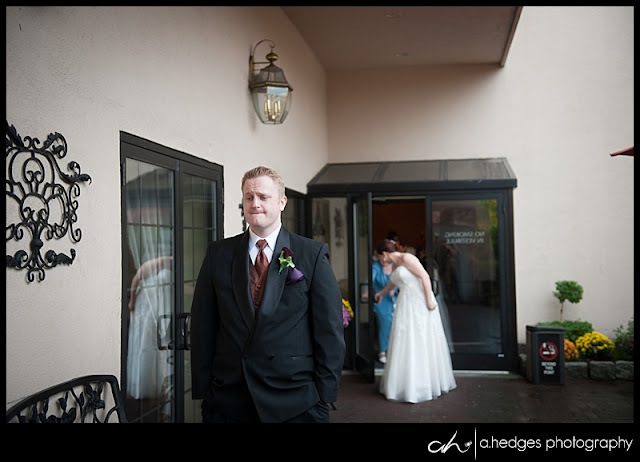 I think the first image posted here sums up this wedding. 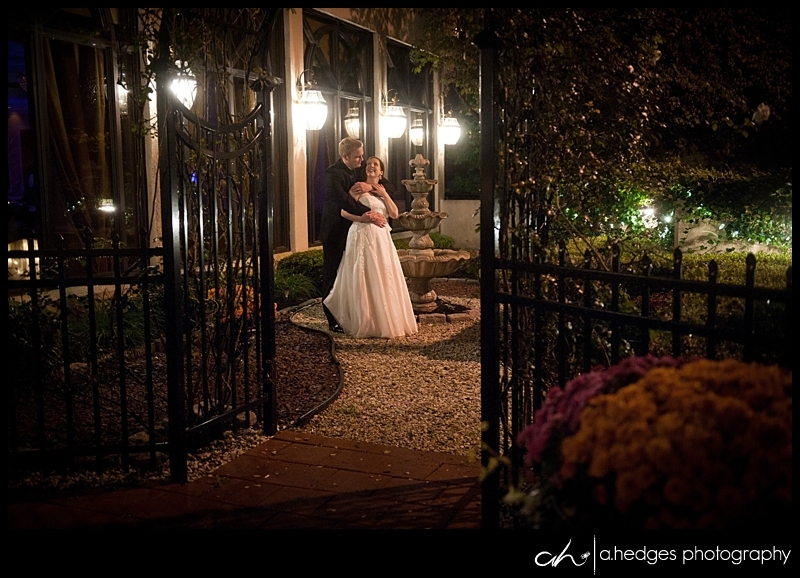 So romantic and sweet. 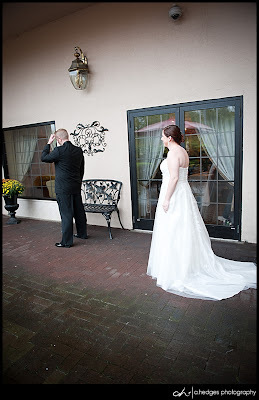 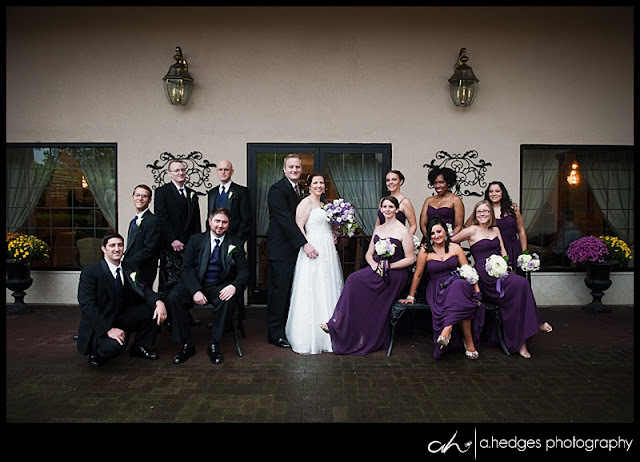 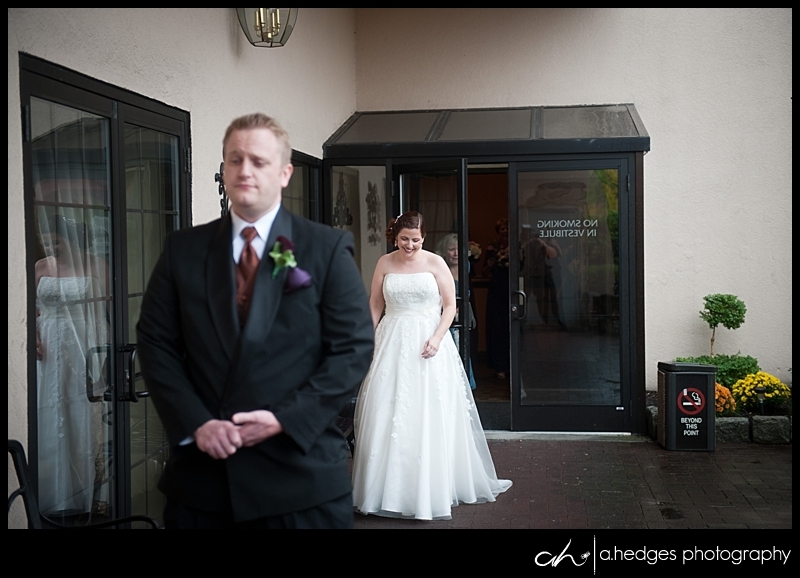 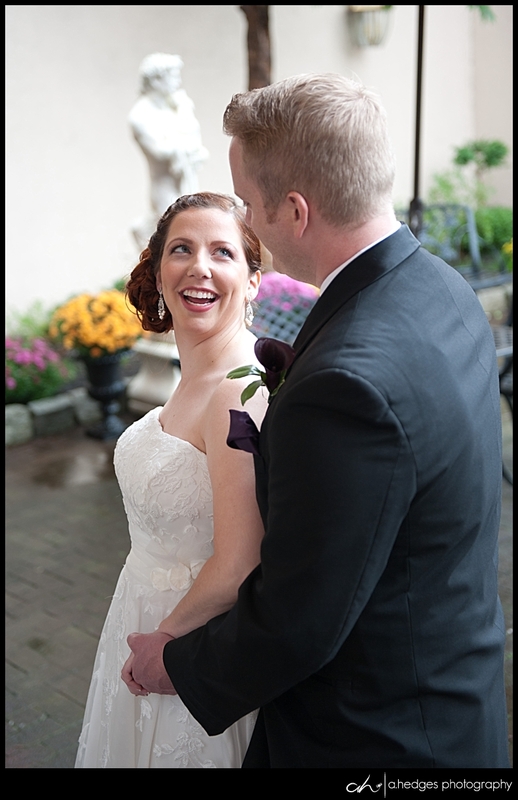 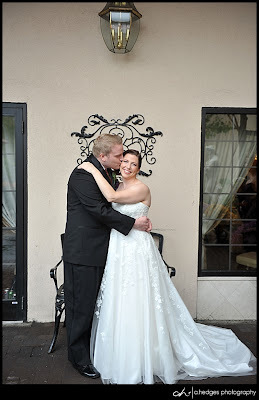 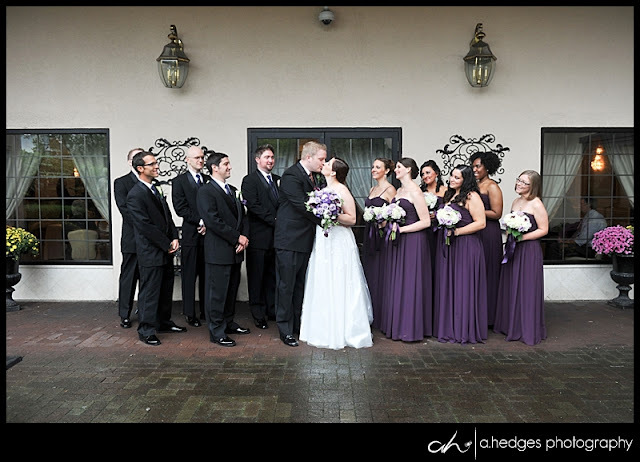 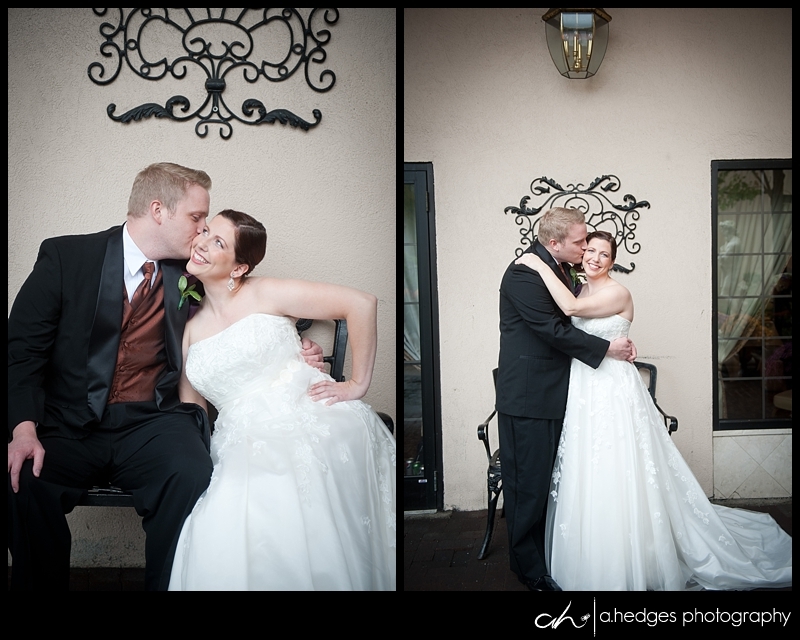 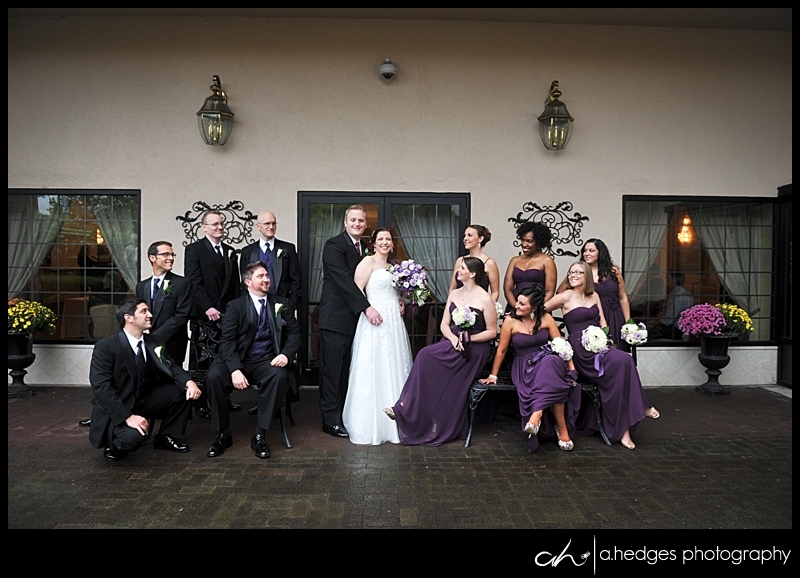 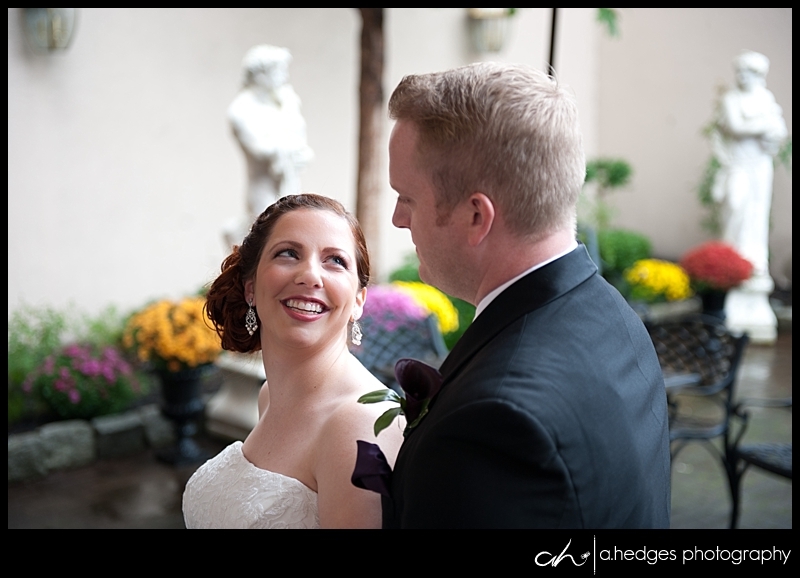 Despite the rain, Shelby and Mike had the perfect wedding day surrounded by family and friends. 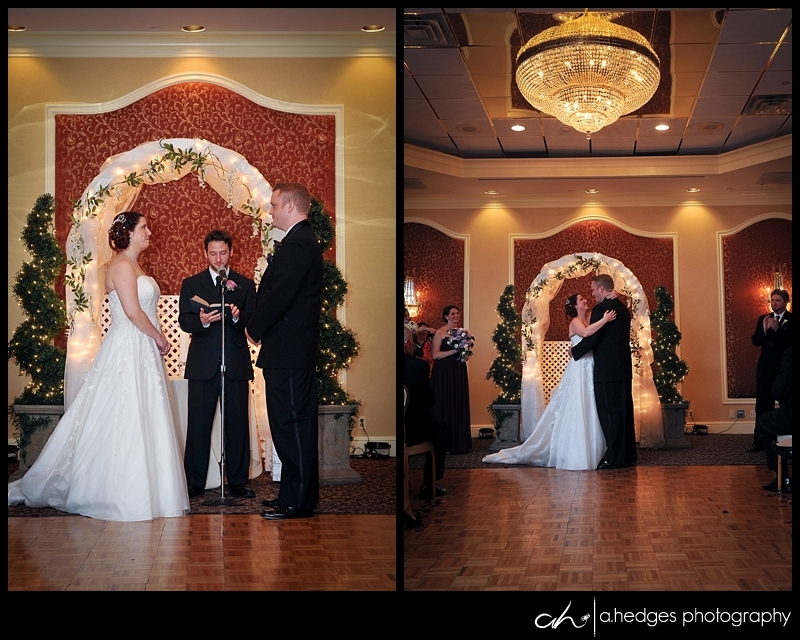 I would like to begin with the end--the end of the night, everything is complete, now husband and wife. 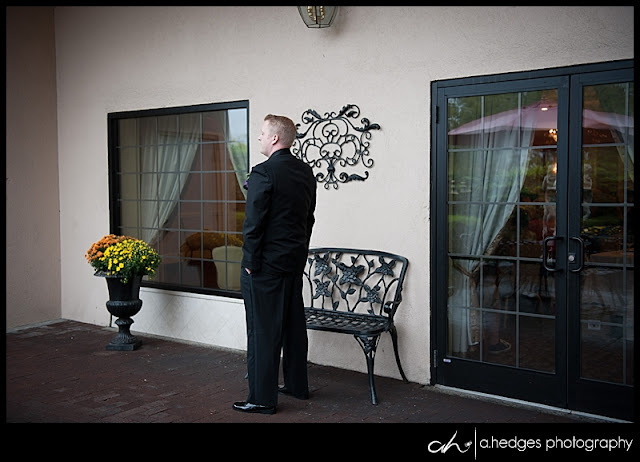 Taking a quiet moment alone. So let's rewind to the beginning of the day.... Shelby had created a timeline that had me jumping up and down for joy. 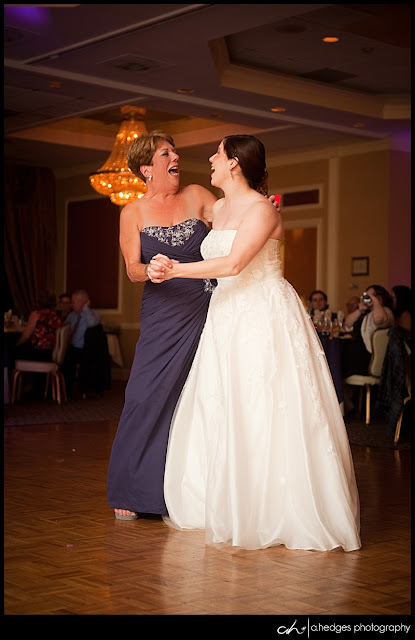 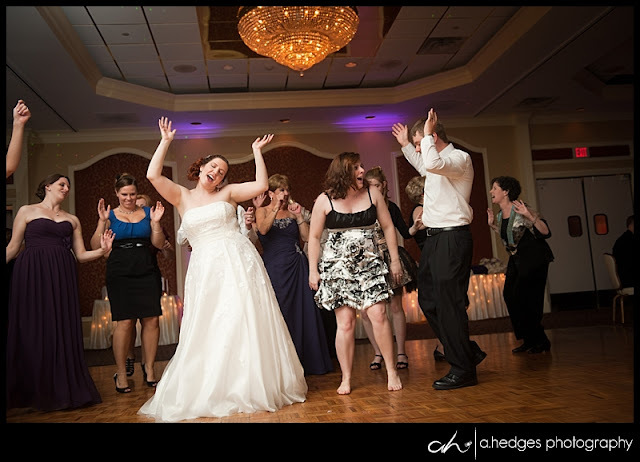 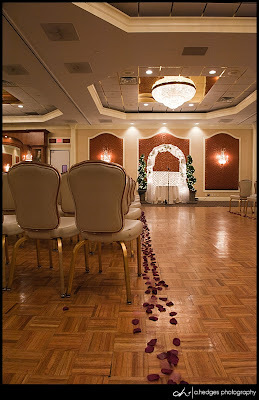 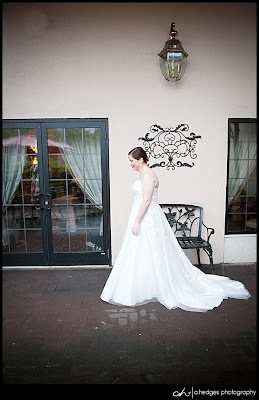 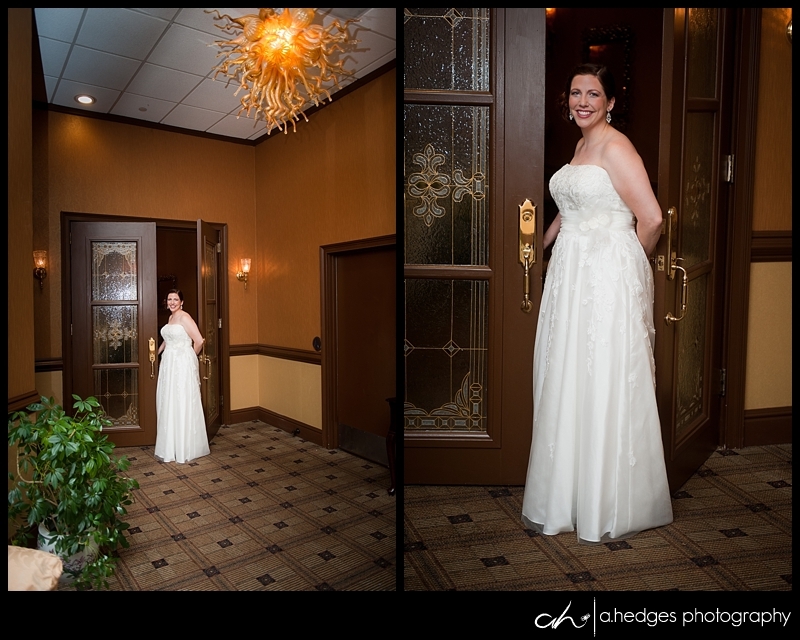 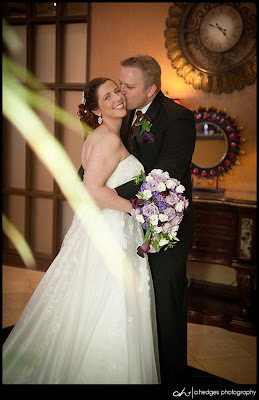 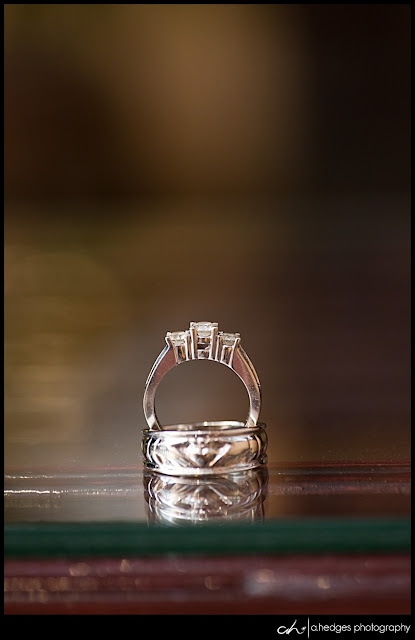 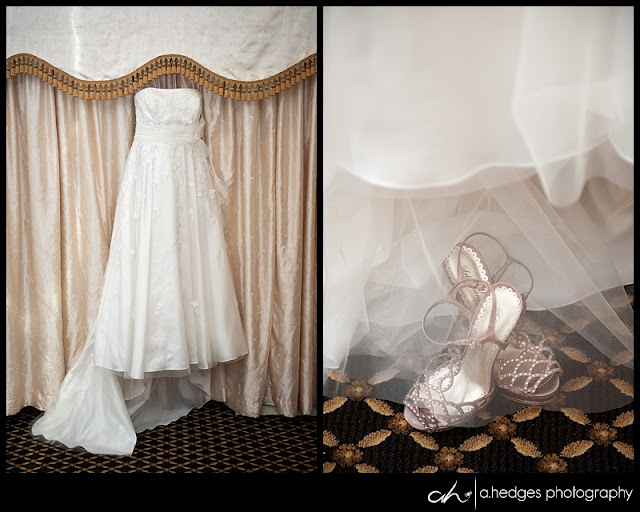 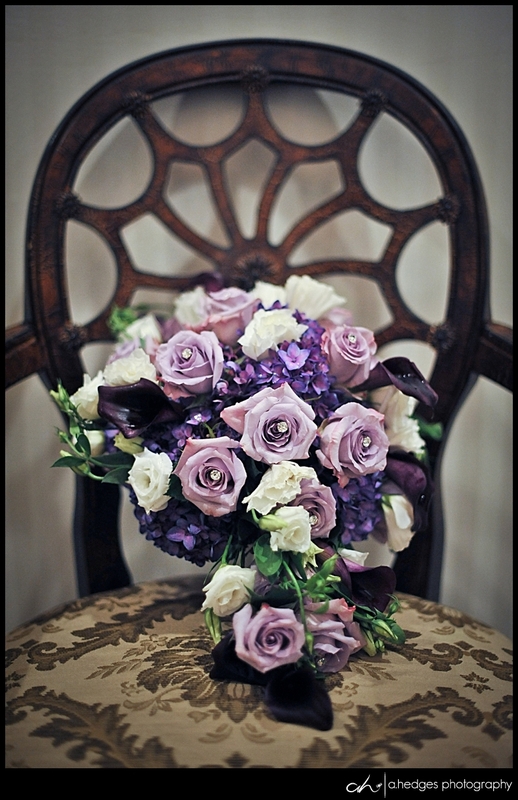 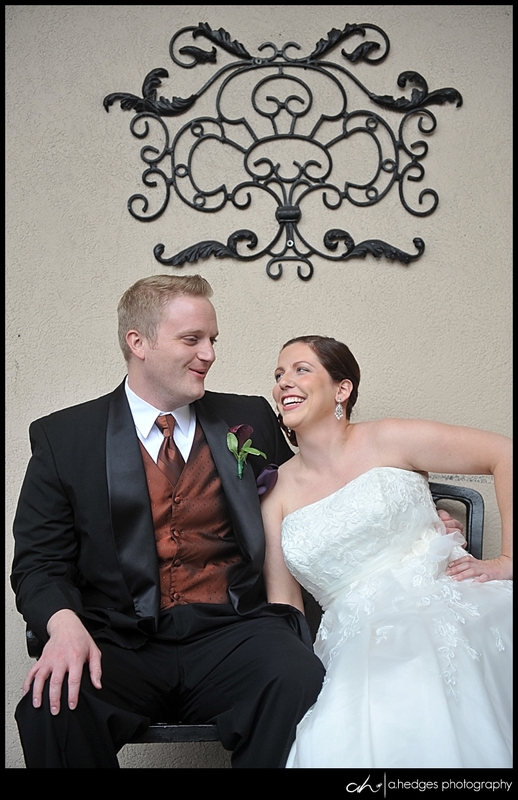 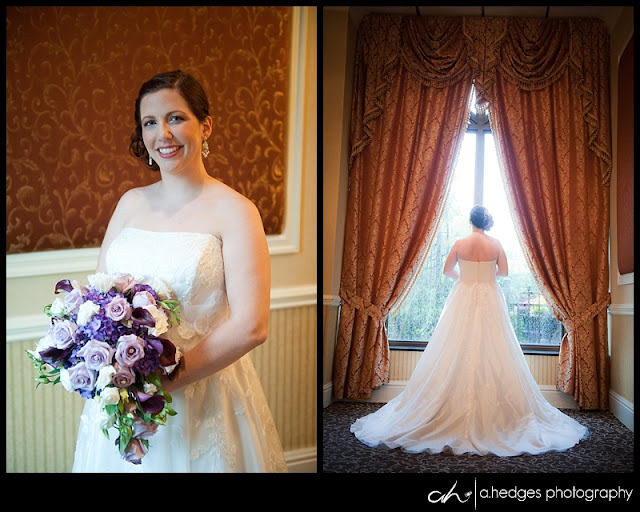 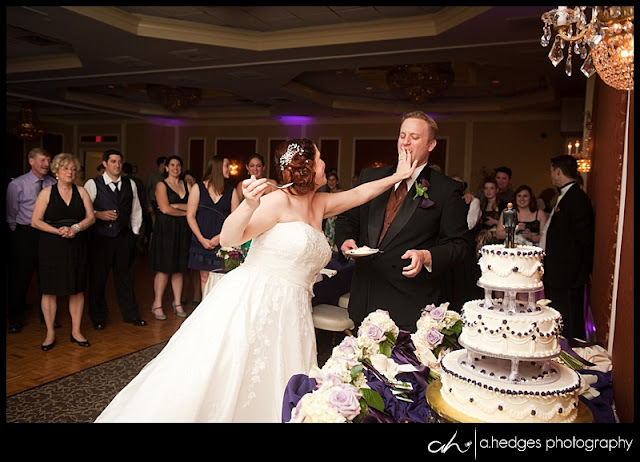 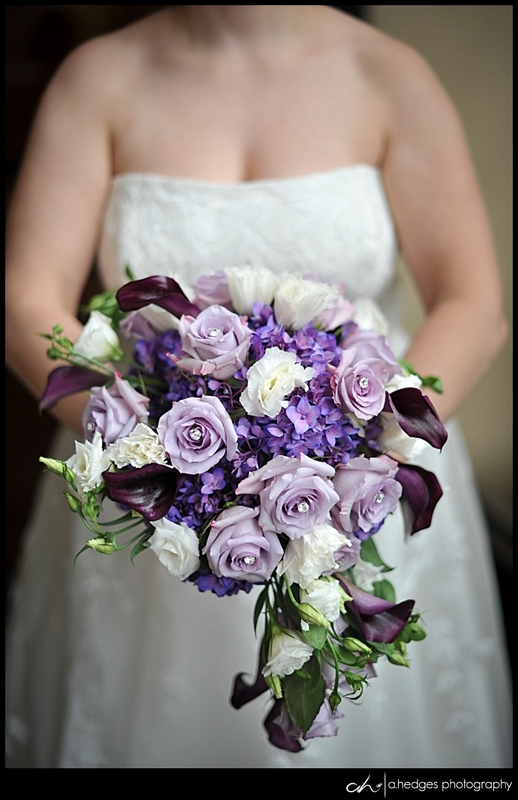 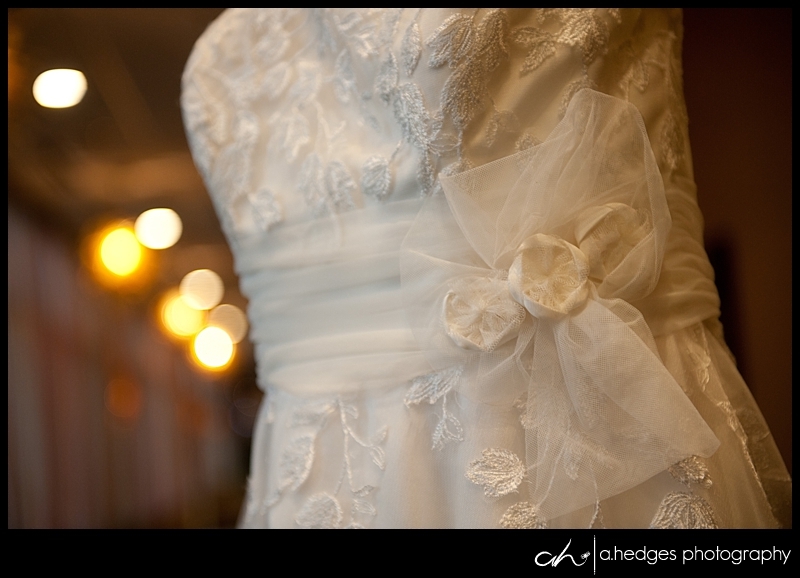 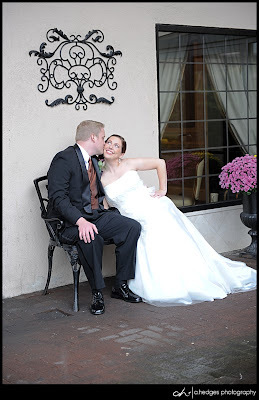 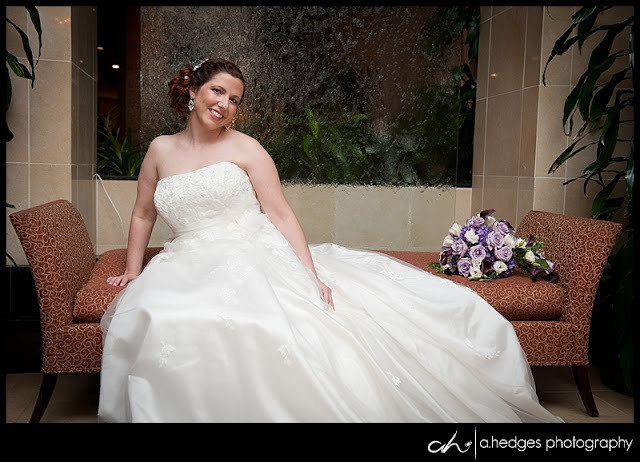 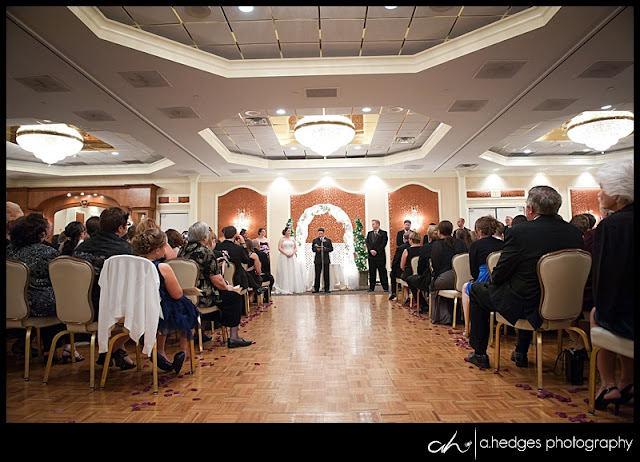 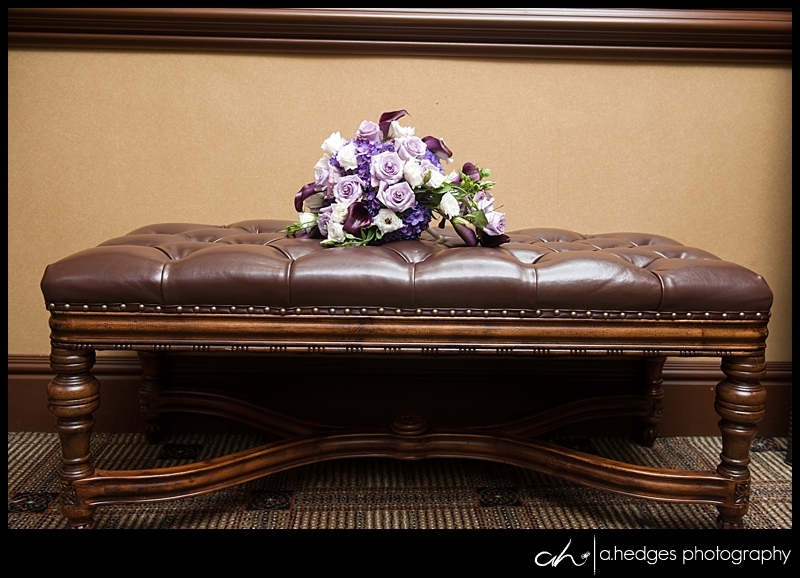 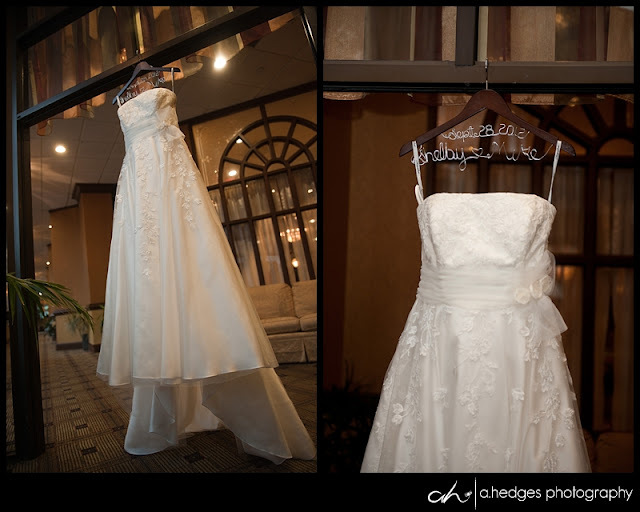 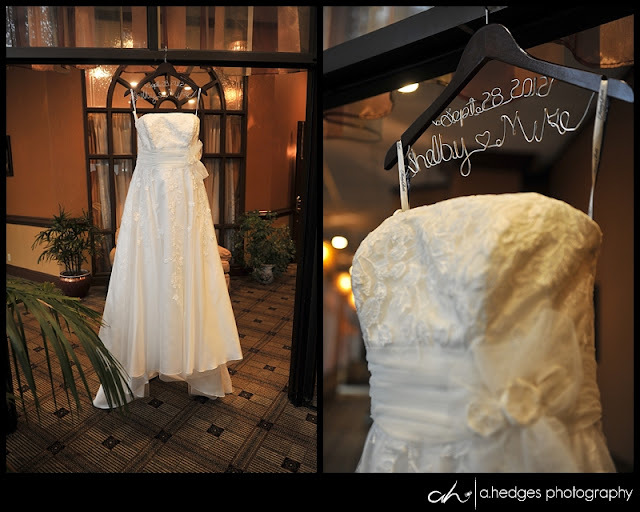 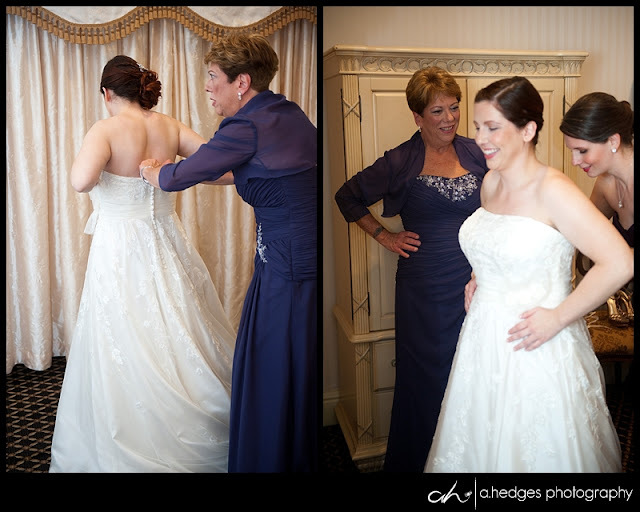 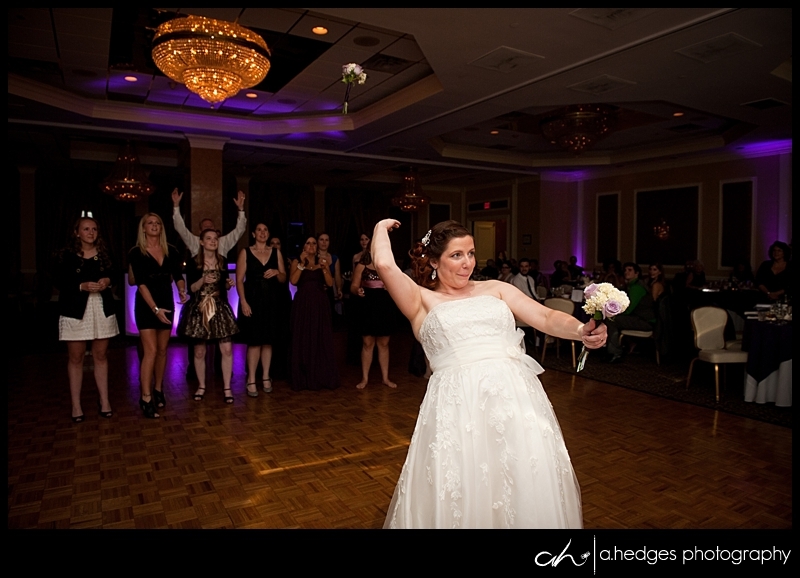 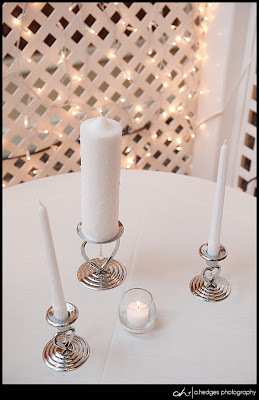 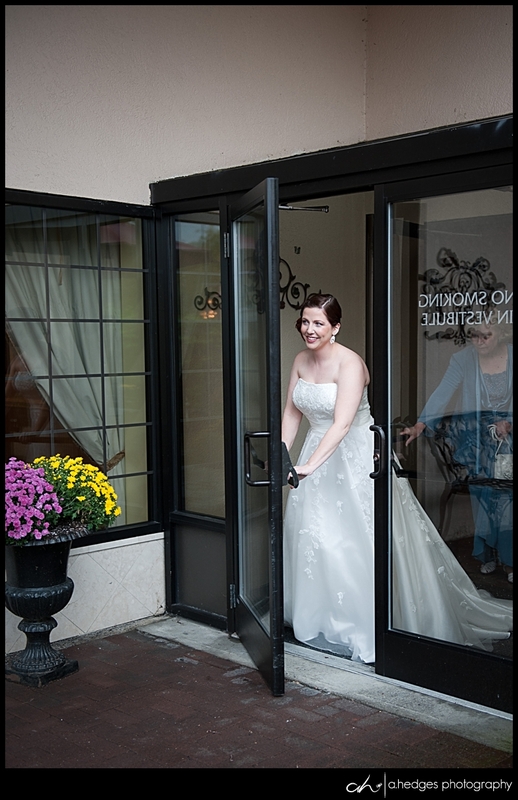 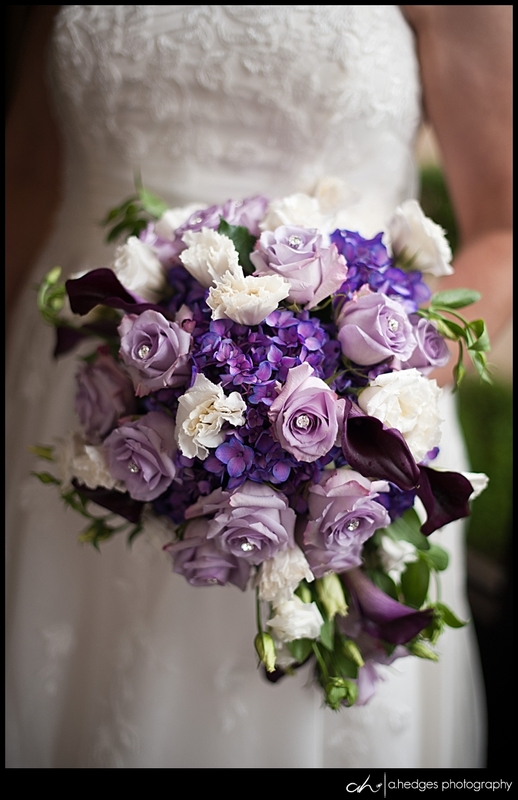 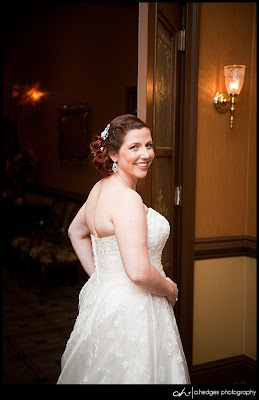 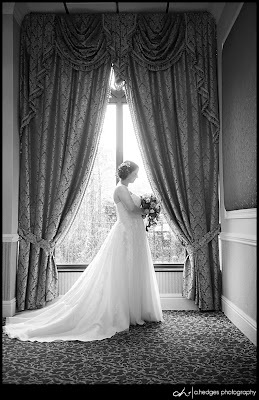 She is a very relaxed and organized person and she wanted nothing to do with a hectic, rushed wedding day. 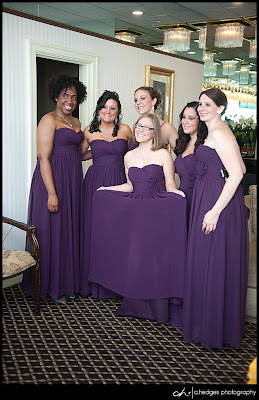 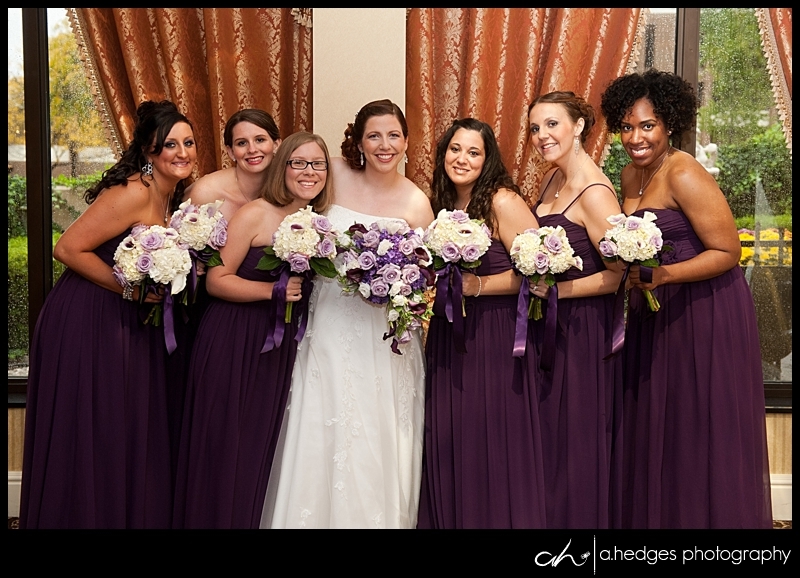 After returning from the salon, Shelby was able to relax in the bridal suite, eat lunch and hang out with her bridesmaids. 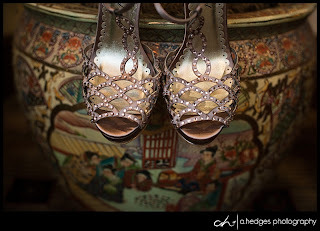 And I got lots of time doing what I love doing best---DETAILS!! 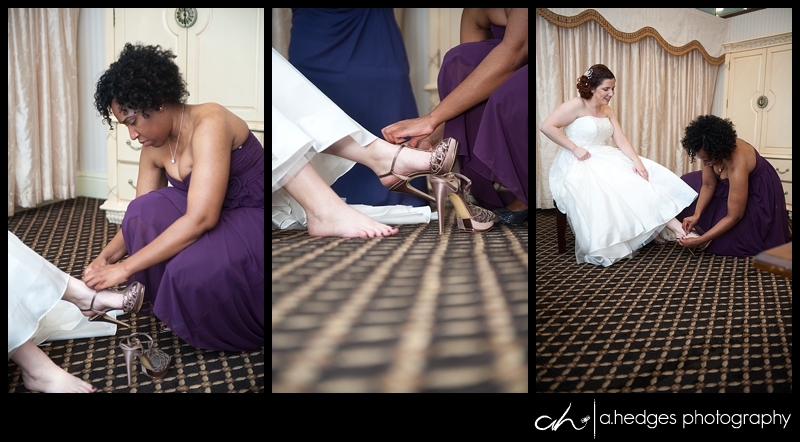 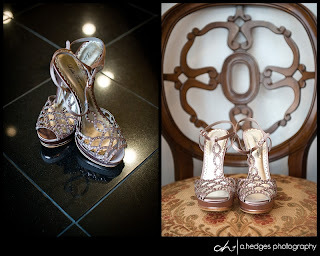 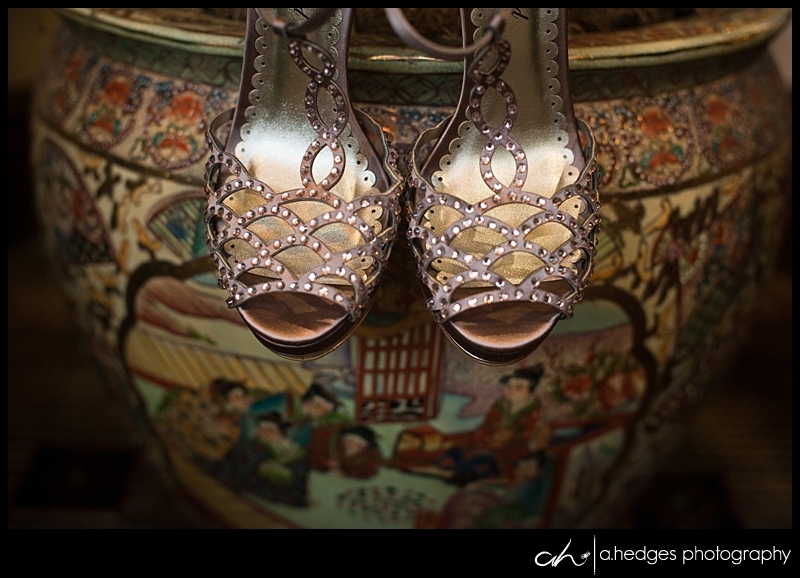 Shelby decided on two pairs of shoes- one for the ceremony and one to party in. 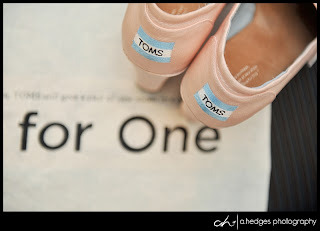 Nothing says comfort like a pair of Toms, but these pink wedges were so adorable too! 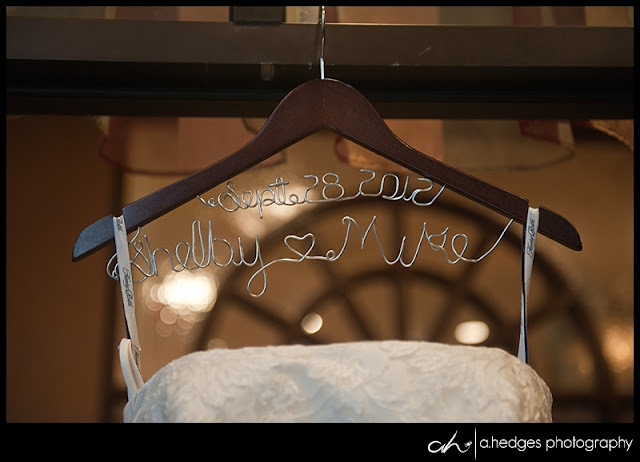 and the perfect style for Shelby and Mike. 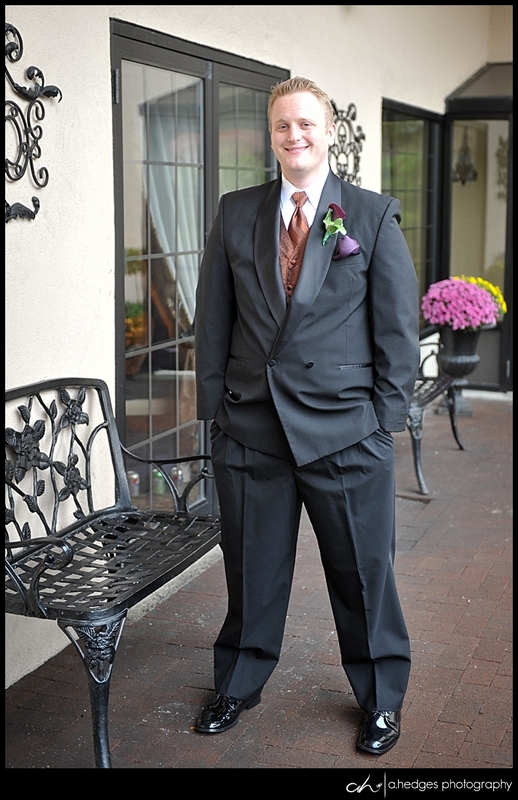 Finally it was time to get dressed and ready for the first look! 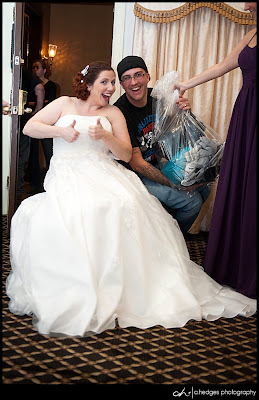 A quick "photo-bomb delivery" plus all the ladies dressed and ready to go!! 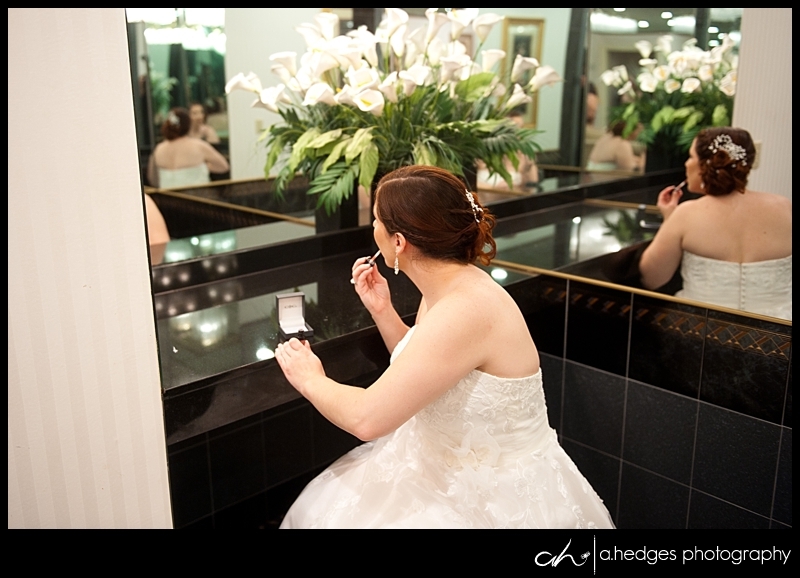 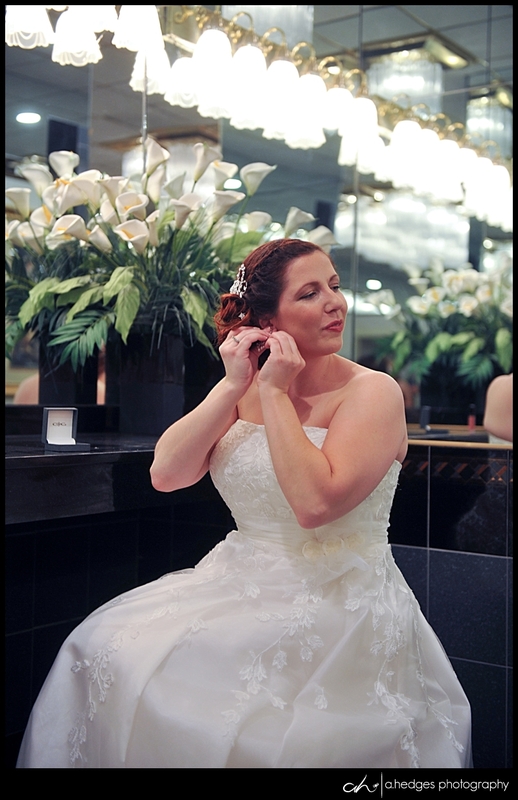 The final touches...I loved this area of the bridal suite- surrounded by mirrors. 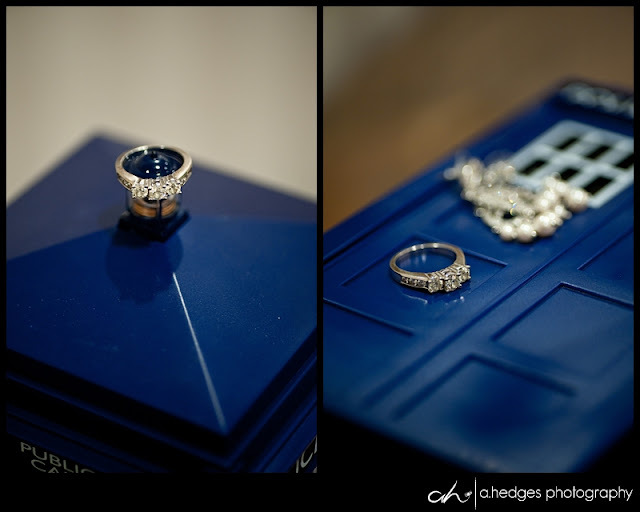 It just made for a really interesting and beautiful series of shots! It's first look time!! 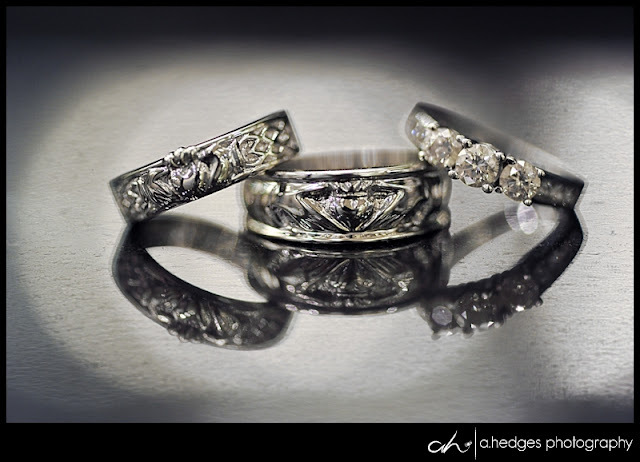 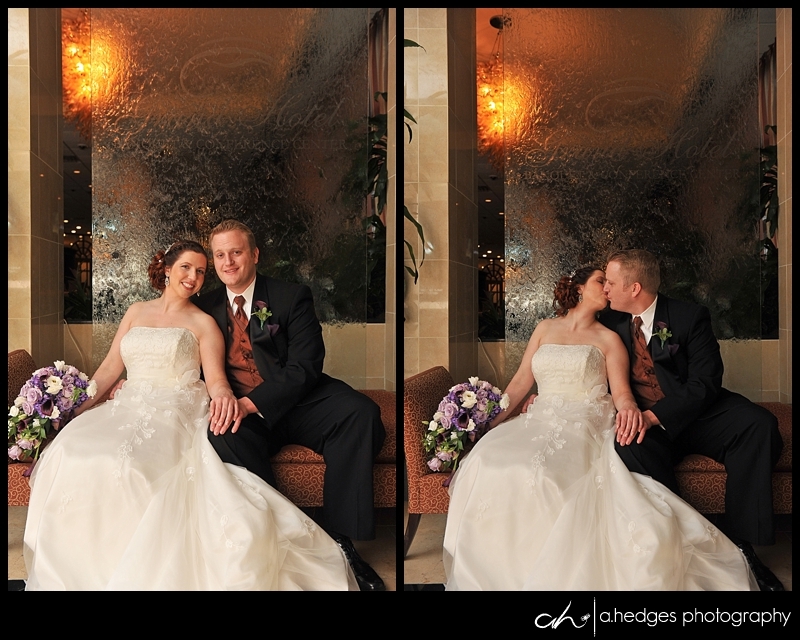 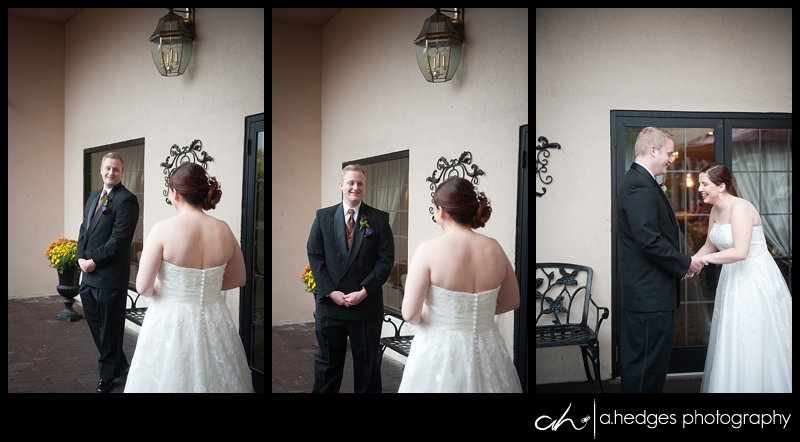 I love when couples opt for a first look. 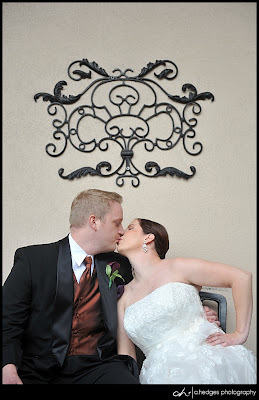 It's private, they can talk, kiss, laugh and focus on each other without an audience. 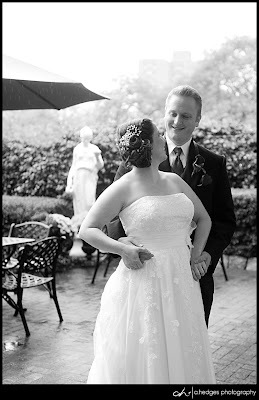 It makes for some super sweet photos too!! 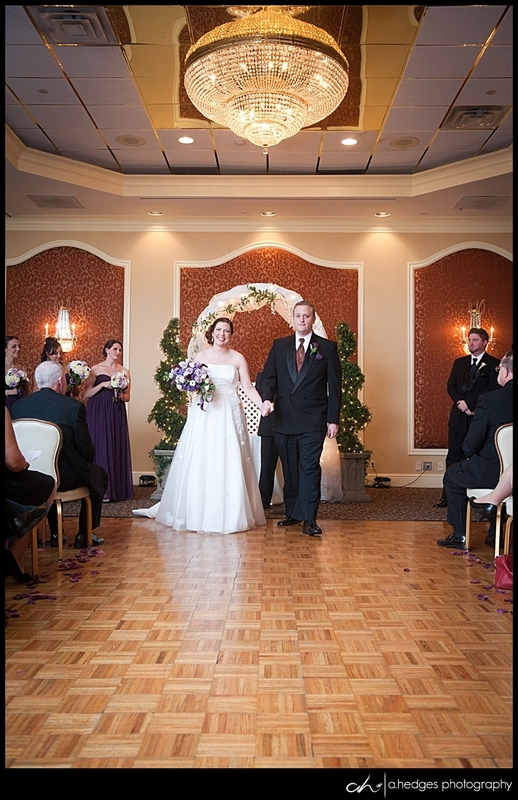 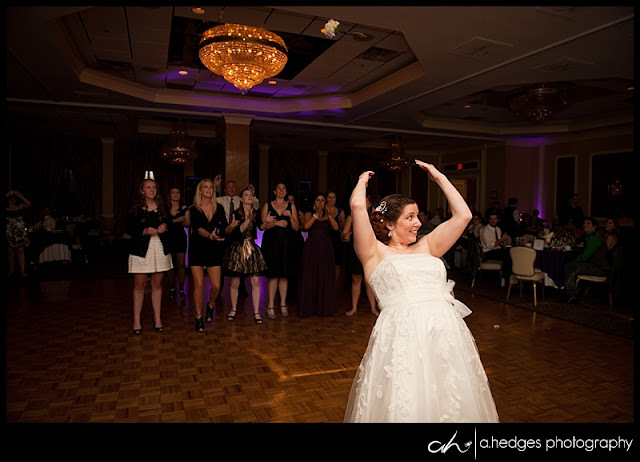 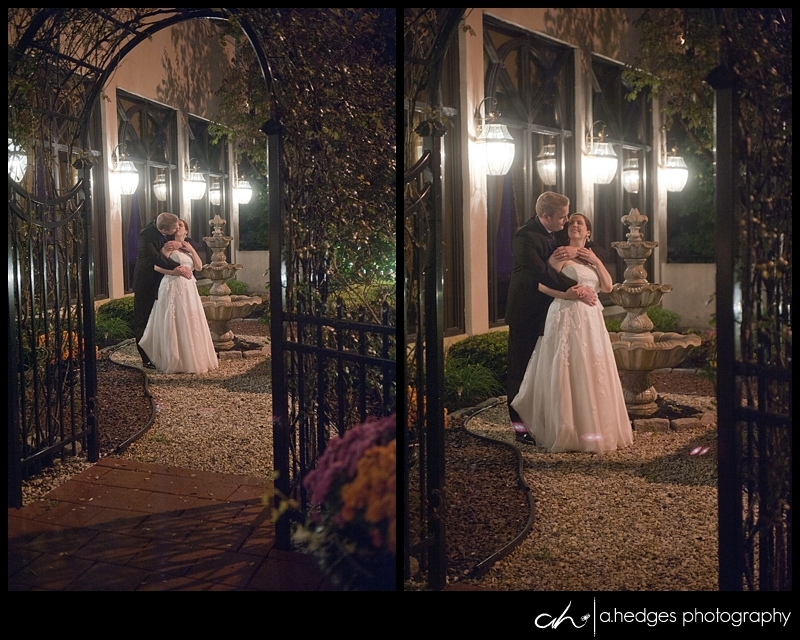 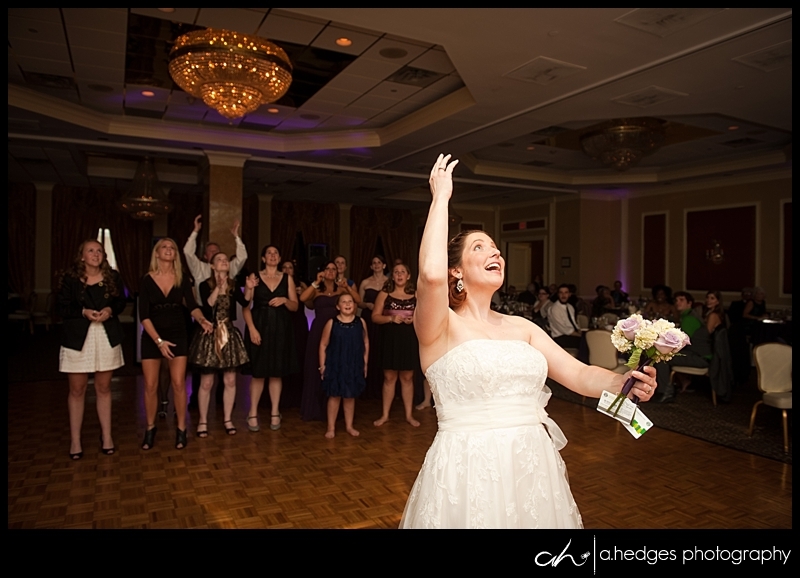 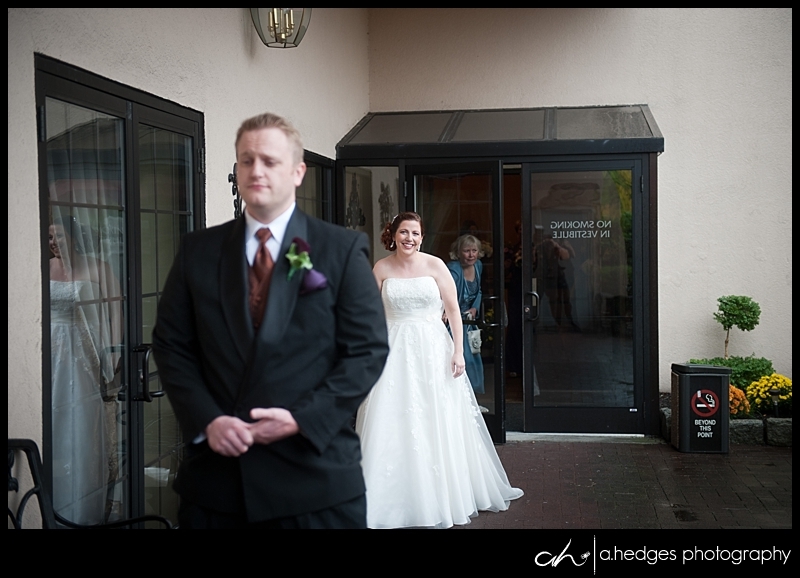 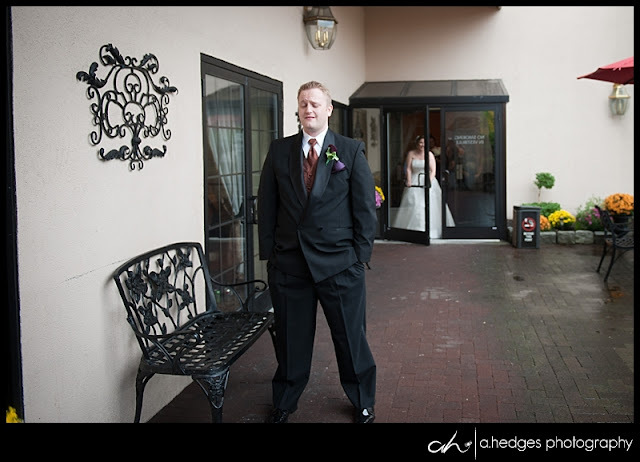 This may be one of my all time favorite first looks ever--you can literally FEEL the anticipation and excitement! 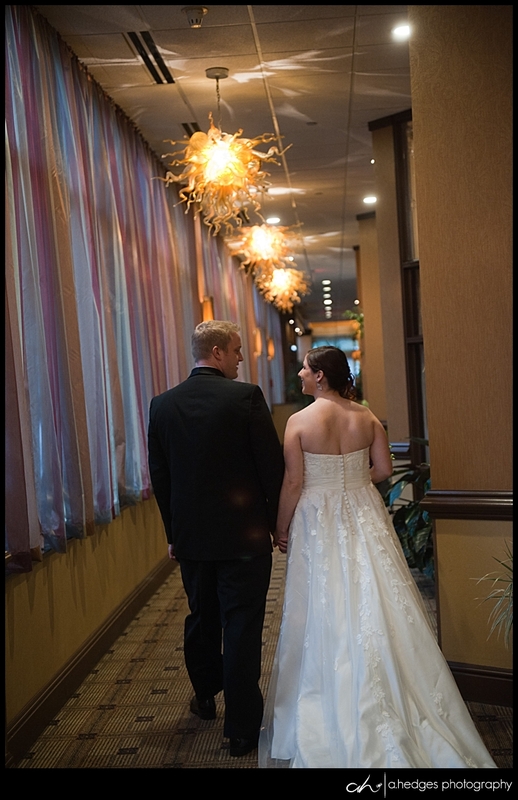 Thank you to Heather of Heather Eddings Photography for snagging some of the great shots of the day- including this next one. 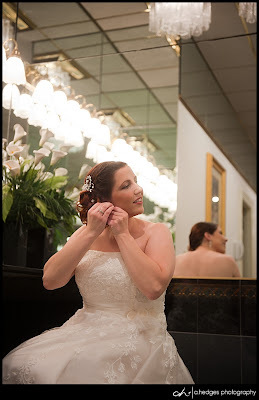 Shelby is literally glowing!! 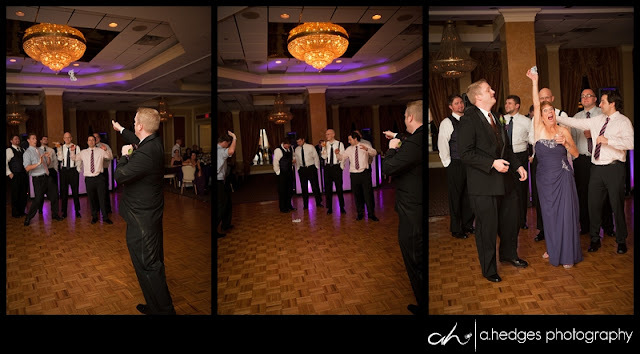 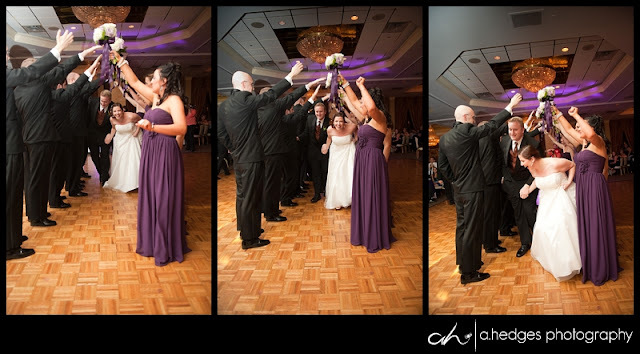 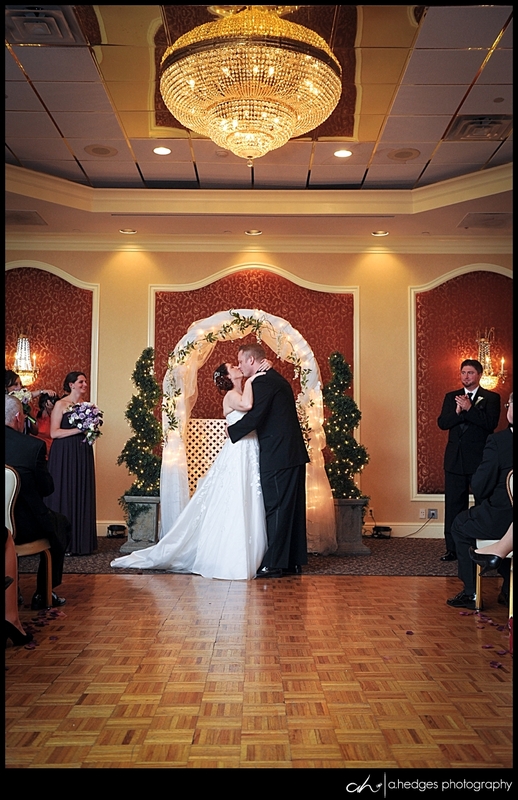 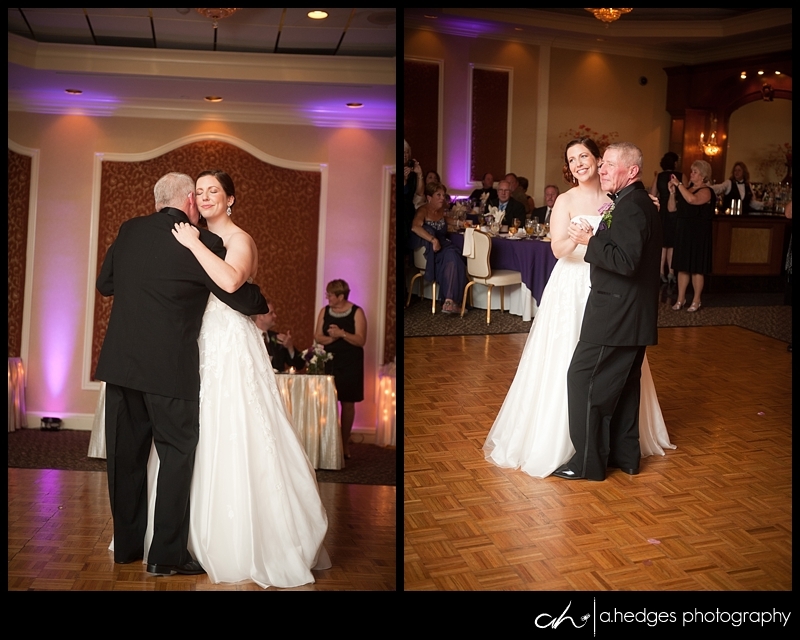 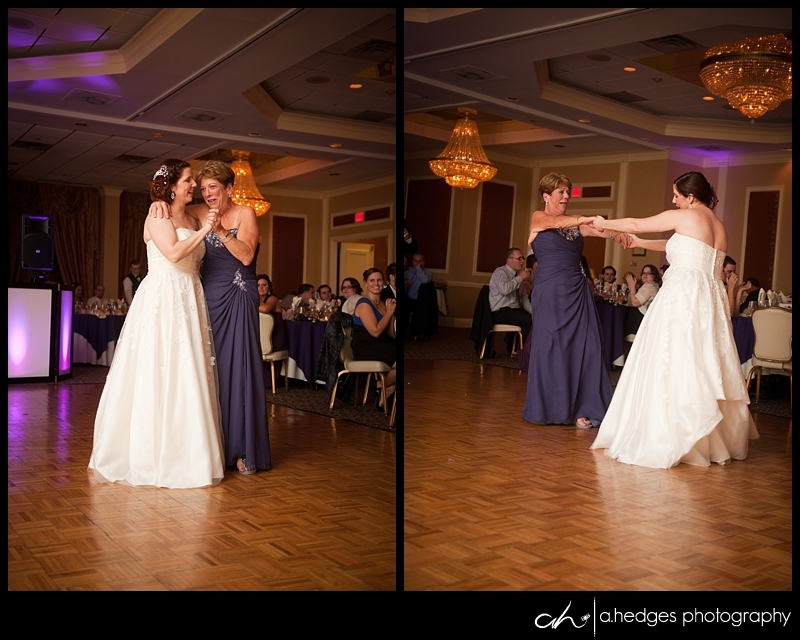 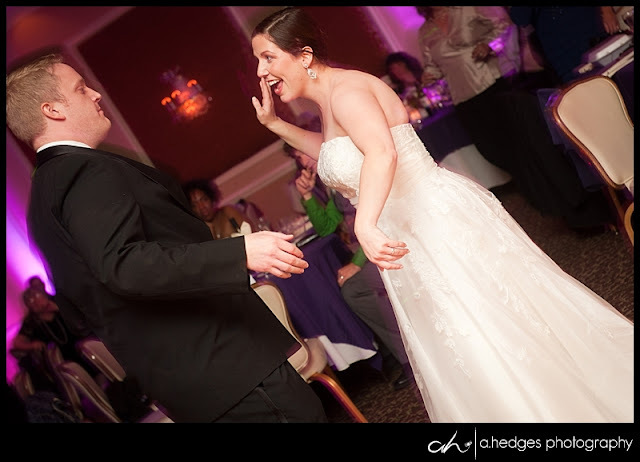 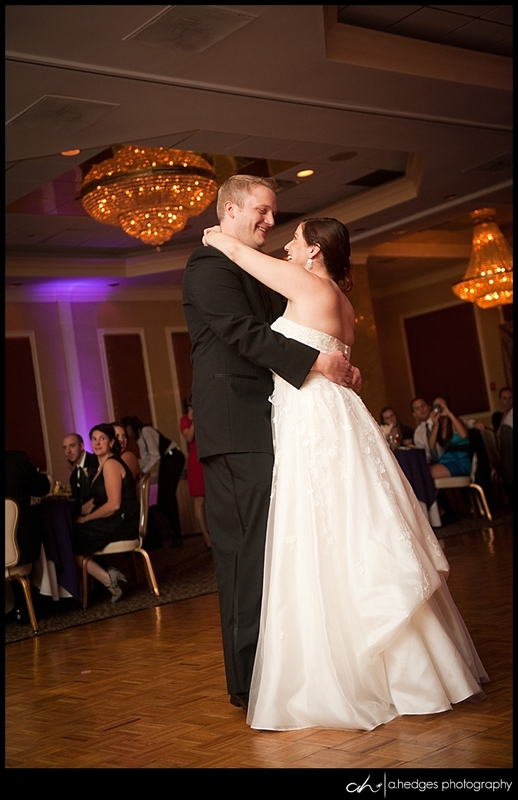 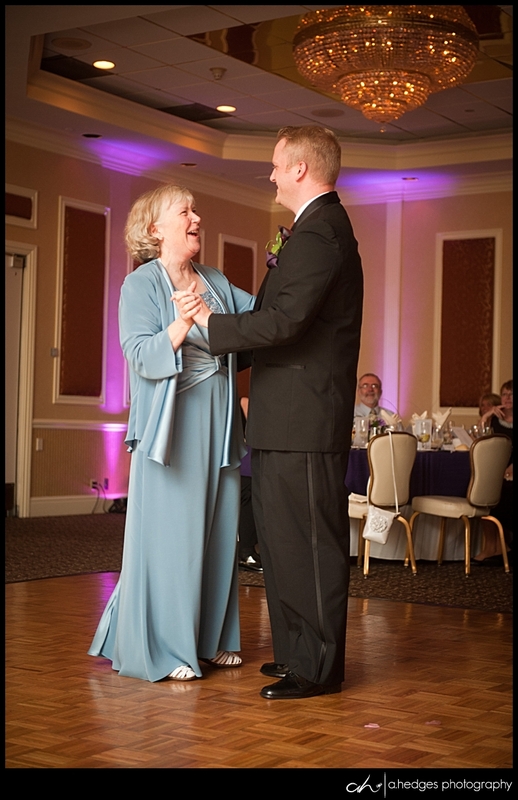 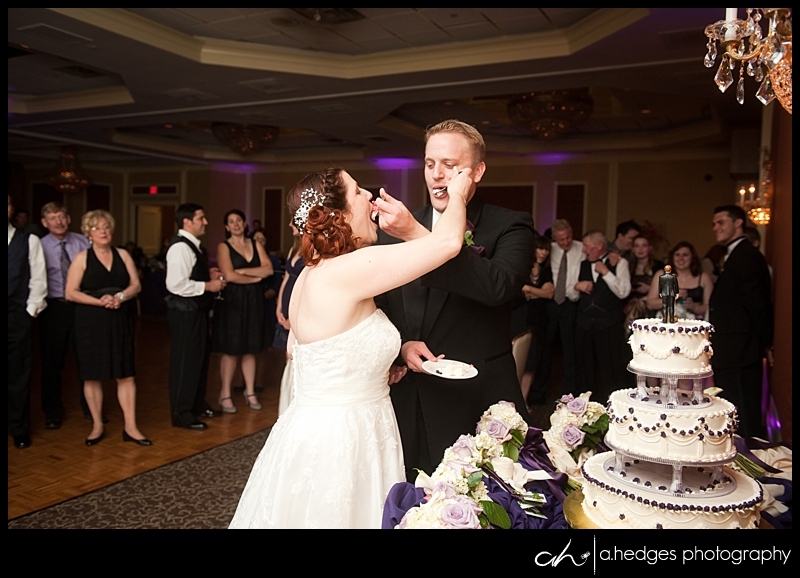 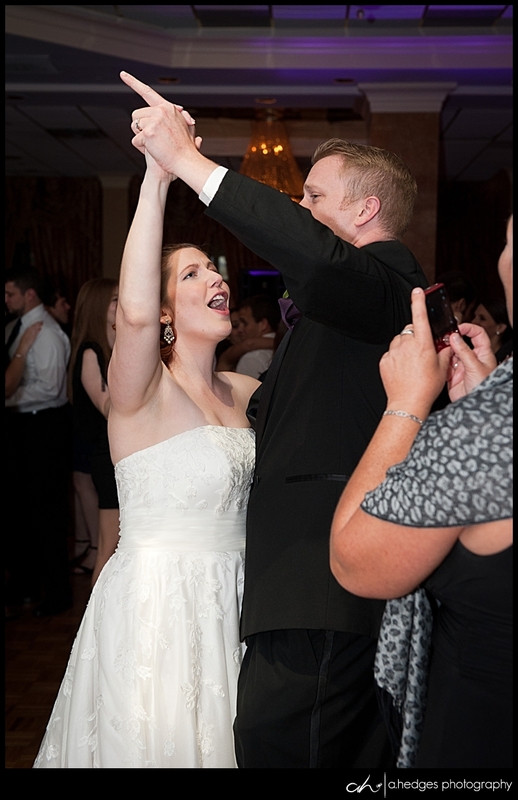 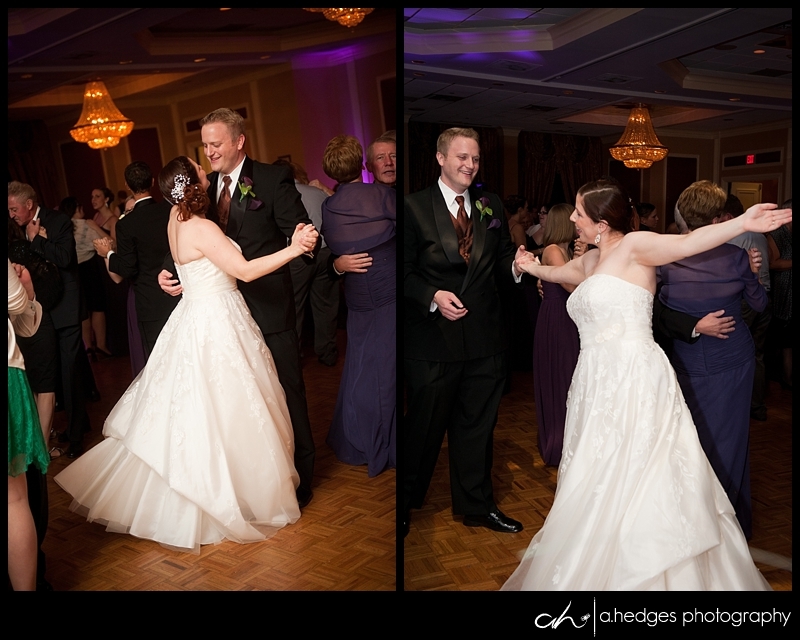 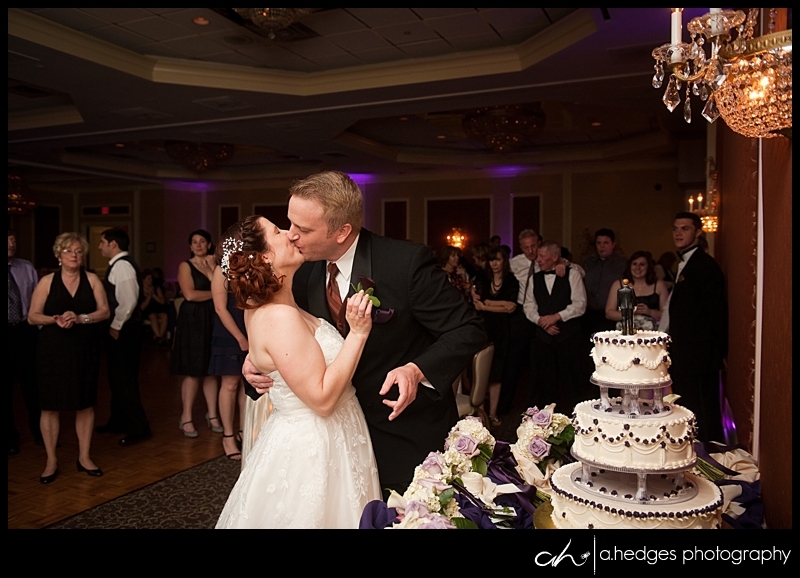 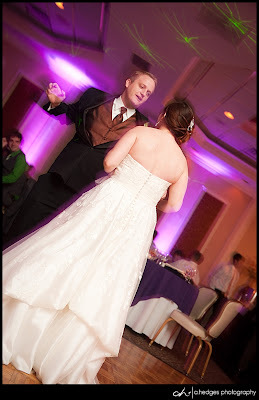 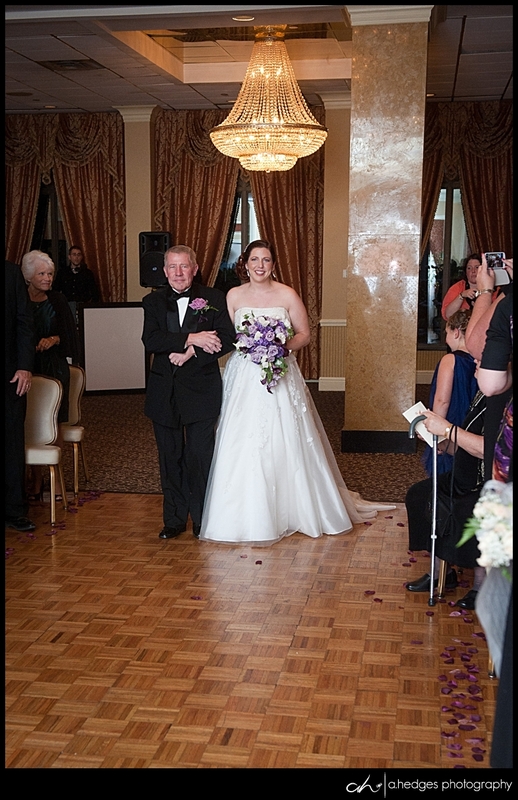 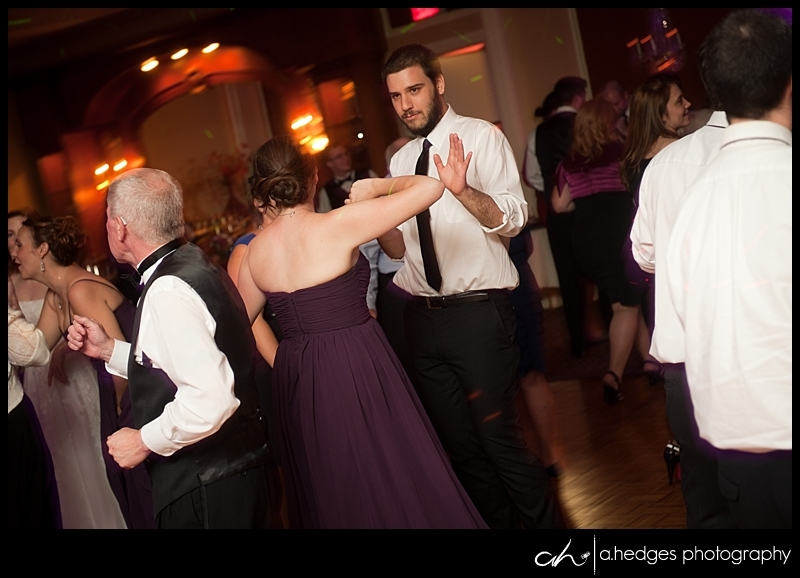 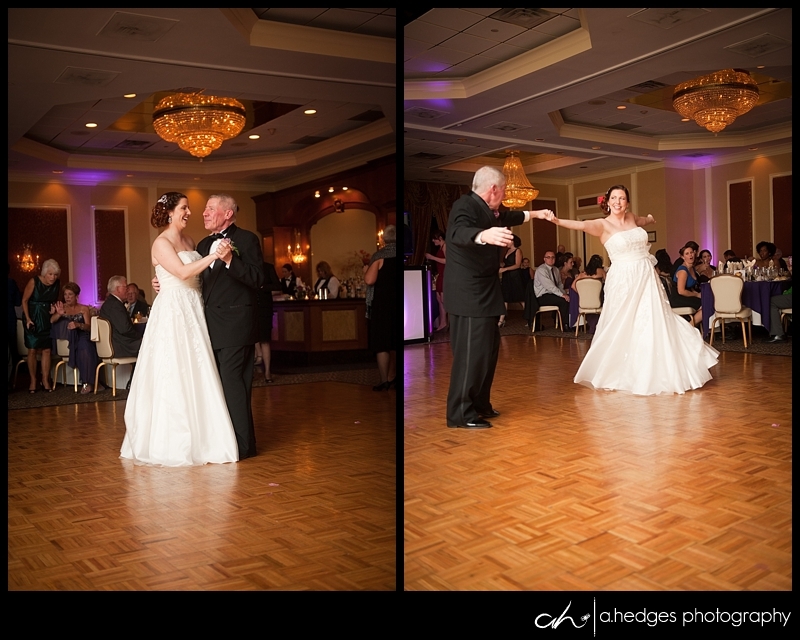 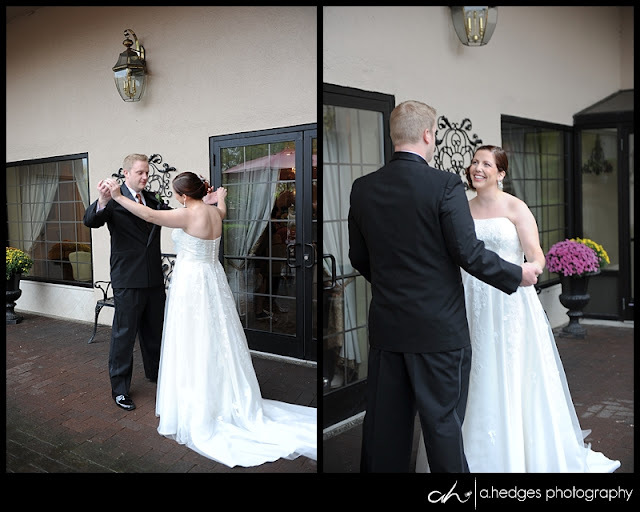 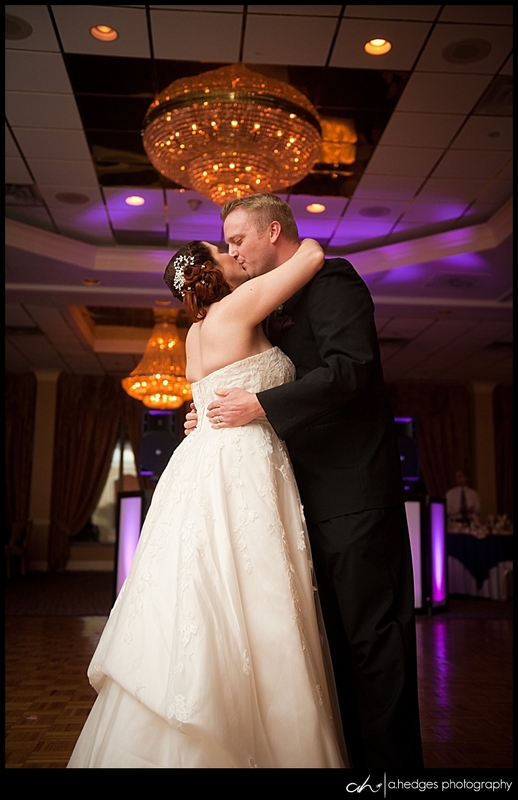 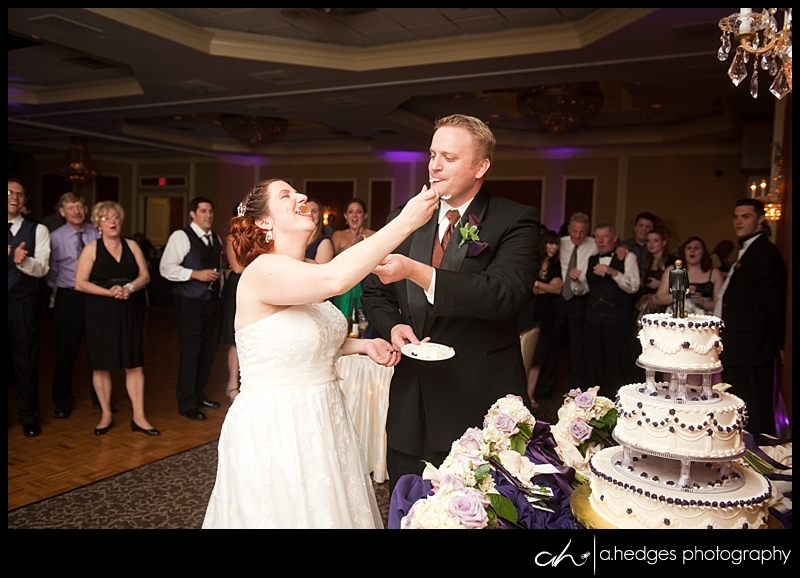 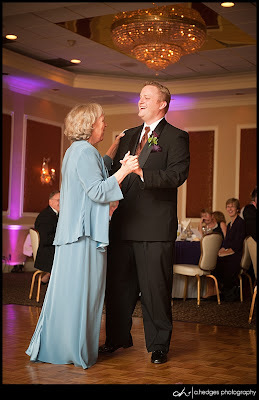 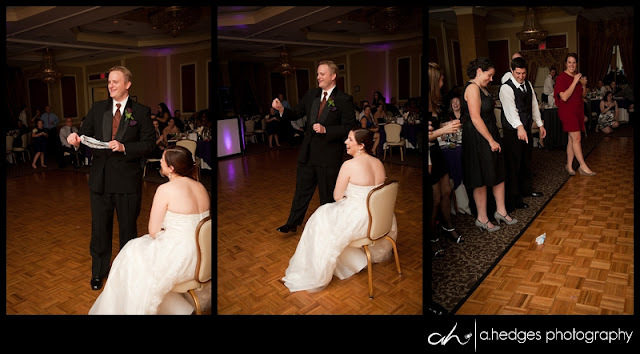 Mike and Shelby's first dance song was "All For Love" by Brian Adams, Sting and Rod Stewart- just so romantic! 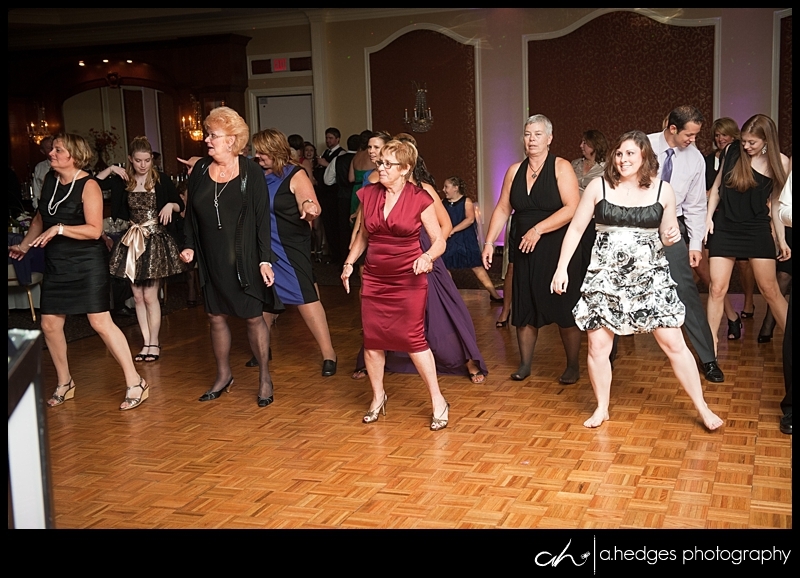 And the parent dances didn't disappoint either- I always cry!! 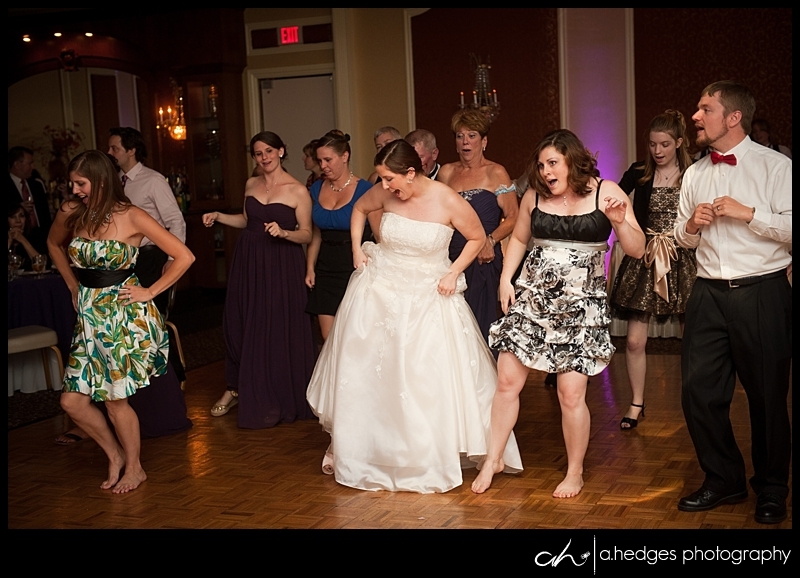 And then it was time to let loose.!! 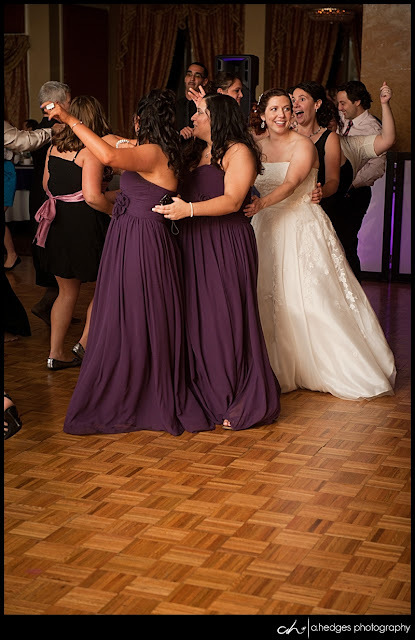 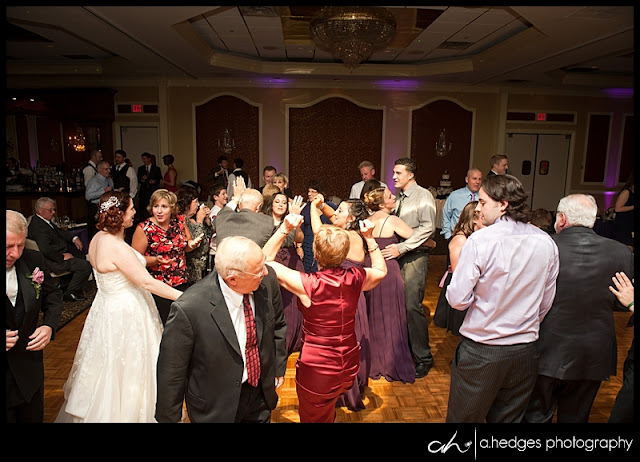 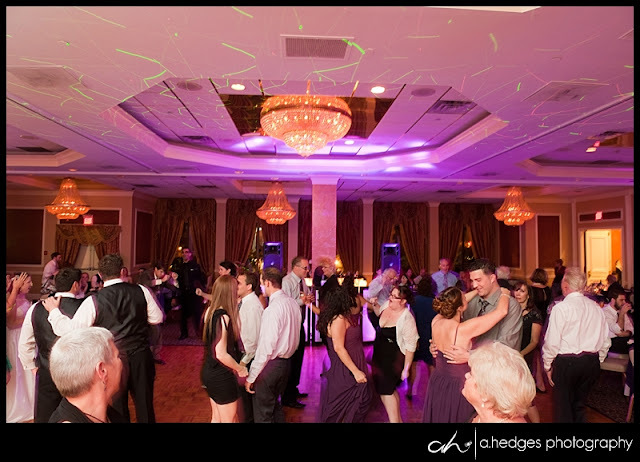 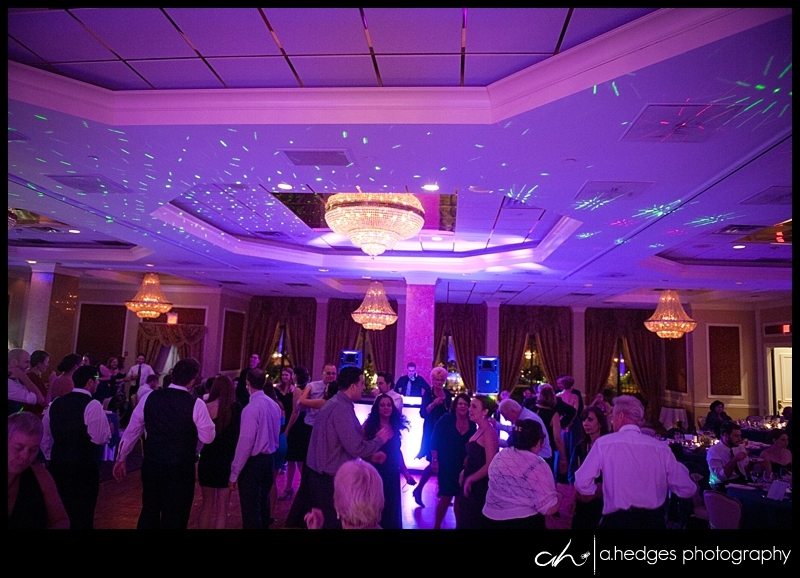 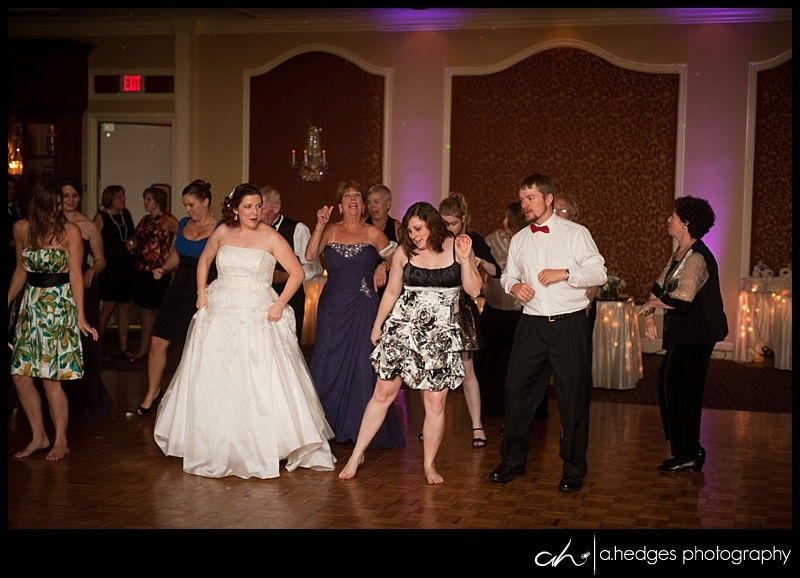 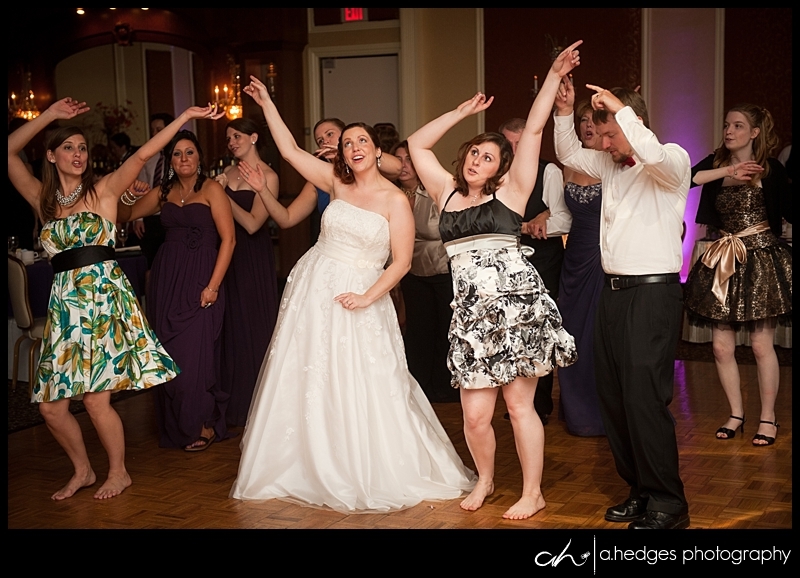 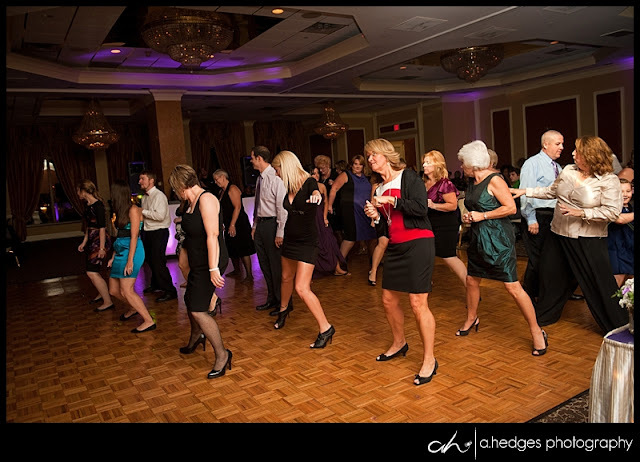 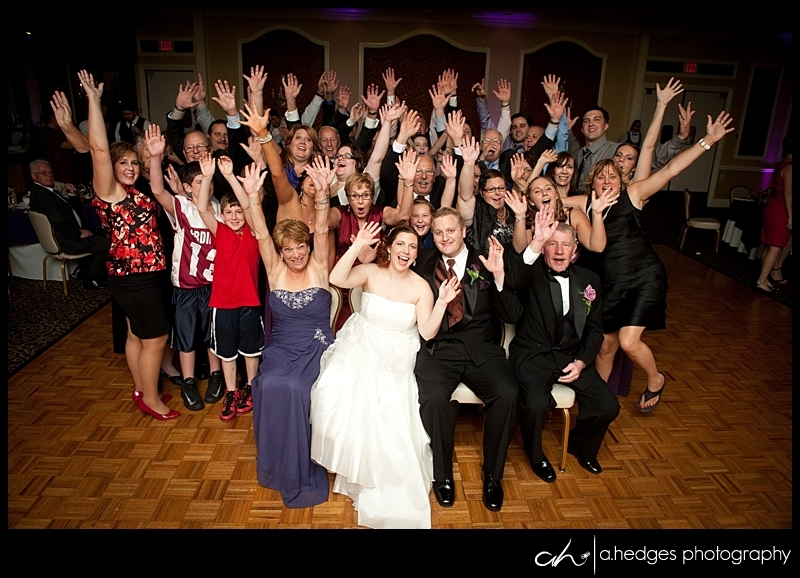 Let me tell you- the dance floor was packed all night long thanks to the great DJ team from MSV Entertainment. 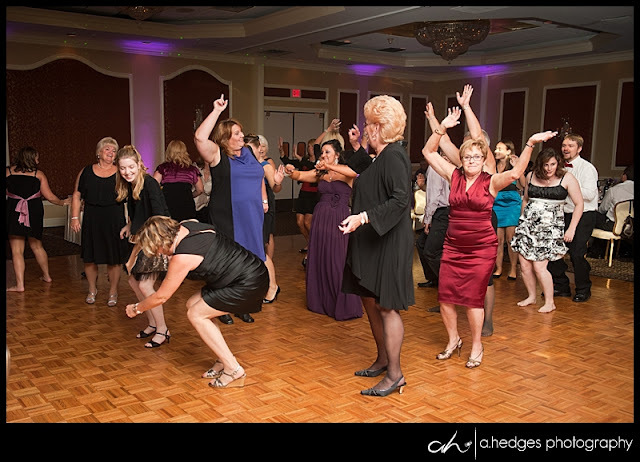 But honestly, this crowd was so fun- I think they would have danced in silence if they had to- there was nothing stopping this party!! 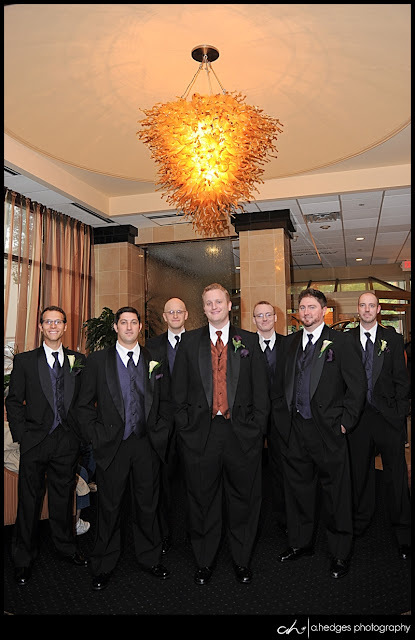 And that brings us back around, full circle. 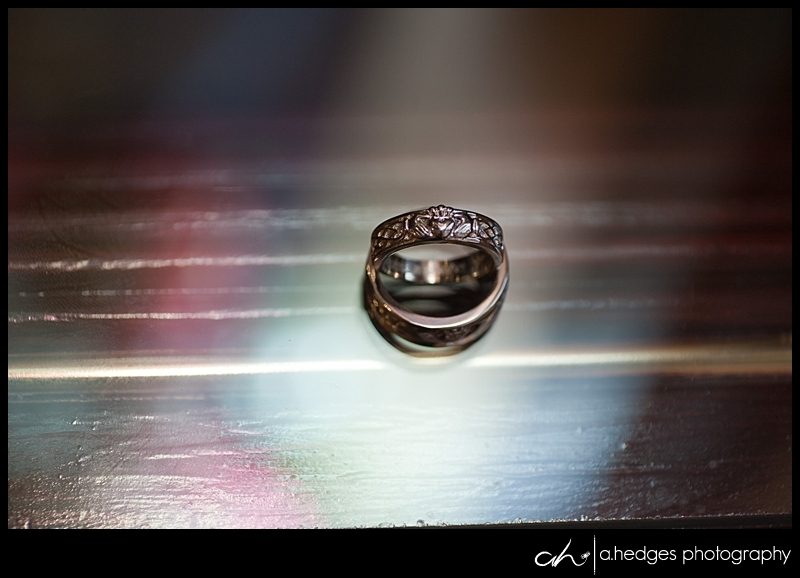 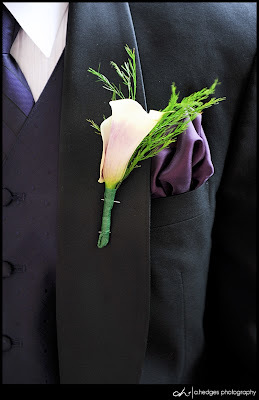 This wedding had it all and I loved every moment!! 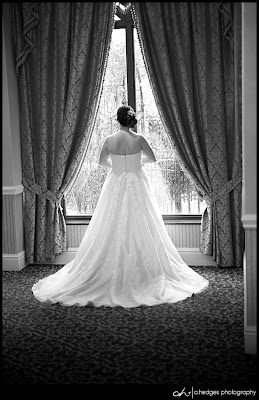 One last shot- a special request by Shelby's dad....and they actually convinced ME, the klutz of the century, to stand up on a chair to take this photo....but it was SOOOO worth it!!! 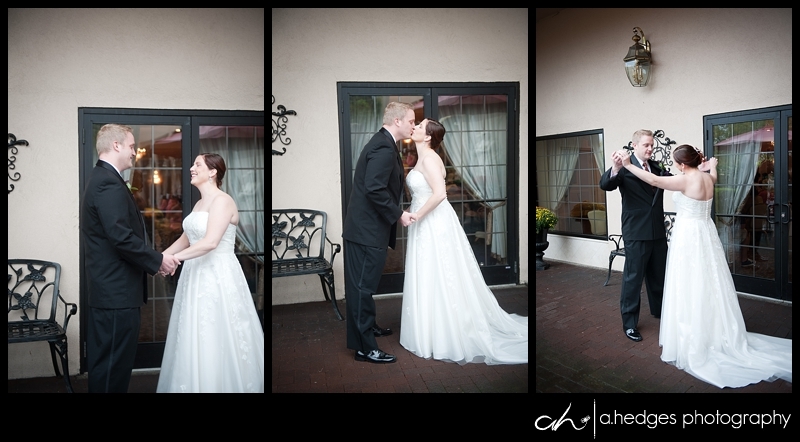 I hope you both had a fantastic honeymoon and I wish you "forever -happiness" together! !